Geek Software of the Week (EXTRA): AeroAdmin! OK, so this one is even better! Check it out! 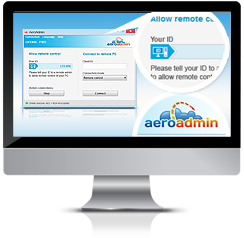 AeroAdmin is a free remote desktop software which does not require installation or configuration. It is ready for use right after downloading and easily connects computers in different local area networks, behind NAT. AeroAdmin is one application for both admin and client. To initiate a remote desktop connection you only need to download a small (about 2 MB) executable file and run it on local and remote computers. You will be able to take control of the remote partner PC in a couple of seconds. 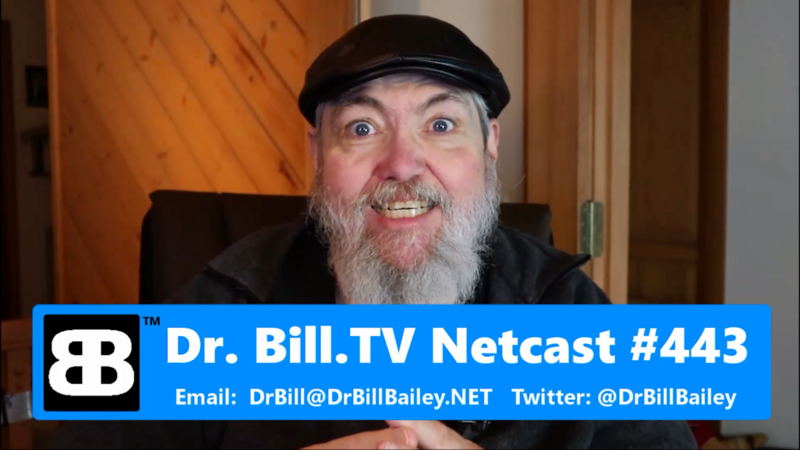 No matter how your computers are connected to the Internet and if they are located in one or different LAN. AeroAdmin automatically detects your network configuration and provides stable NAT pass-through connections. In addition AeroAdmin provides remote connection via a direct IP. No Internet access is required. AeroAdmin can be configured to run on Windows startup so you are able to administer computers and servers without human presence on the remote side. You can log off/switch remote users, or reboot the computer in normal or safe mode. All data transmitted between the admin and client during a remote control session is end-to-end encrypted with AES and RSA algorithms. These cryptographic standards are widely used not only in data security and encryption, but also in digital signatures of bank and government systems. Works under WINE. AeroAdmin can be used to control remote Windows PC from Mac OS, Linux. Don’t worry about firewalls and blocked ports – AeroAdmin will find a way to any remote computer. AeroAdmin establishes numerous simultaneous incoming and outgoing connections. You can remotely control or view screen of several computers at once as well as to have several remote admins connected to your computer. AeroAdmin automatically detects your actual Internet connection bandwidth and adjusts image speed / quality balance to provide the best possible performance. This guarantees quick response and smooth picture even on low bandwidth mobile connections. You can also manually configure this option as you need. You can choose several types of admin authorization: manual, by password, by ID + password. When an admin requests a connection, a client can accept or reject the incoming connection. Access rights can be easily configured to let admin with the current ID pass authorization in the future (unattended access). Geek Software of the Week: Comodo One Remote Access and Control! This week’s Geek Software the Week is really powerful, and really interesting! If you are a technician that supports remote users, then this may be what you’ve been looking for! I had an interesting experience testing the software however. I downloaded the software and installed it, and within just a few minutes after downloading and filling out the form, I got a phone call! The phone call introduced me to the Comodo One set of tools, and offered a free session overview by one of their online representatives. I must admit, it put me off at first! I asked the person on the phone: is this set of tools completely free? They said, “yes, it was.” I asked if it would remain free? They said that it would. It turns out that their method for monetization of their platform is to introduce you to their free tools, and then offer paid tools as an extra benefit, as well as offering partnership with their company to sell add-on services to any customers that you might have as a technician. This is an interesting paradigm for them to work from, I must admit! You can decide whether or not you want to have the attention that you garner by setting up the account and using their services. This is not to say that they are pushy, or heavy-handed, in any way. Obviously, they are hoping that you will use their services more often and perhaps use their paid services and become a new customer. Comodo also offers a very nice antivirus as well as managed services, so it is your decision whether to look into these offerings instead of just using the free remote access tool. If, however, you are looking for a remote access tool that is easy to push out to, or provide to, users that are less computer literate than you are, you may want to look into the Comodo One remote access tool! Remote access is the ability to access a computer, device or a network from a remote distance. Why you need Remote Access? In an enterprise, for business requirements, employees who are not physically in the enterprise location may need to access other devices (including mobile devices), computers and servers connected to the enterprise network. System administrators may need to access employee devices to monitor and troubleshoot in case of any issues. Remote access enables immediate addressing of any issues, as well as faster response to business requirements. A remote desktop is a remote access software tool that allows you to connect to another computer or device that is connected to the same network, or over the Internet. Remote access allows access to files on other devices, computers or servers connected to the network. The privilege and rights to access specific devices and folders can be defined based on business requirements. These warnings are not only annoying, they are disingenuous! I hope Microsoft will keep them out of the final release! 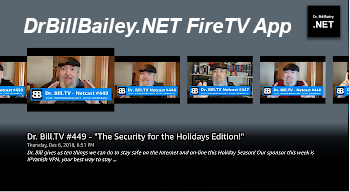 c|net – By: Stephen Shankland – “Microsoft has apparently reversed course on a Windows 10 test feature that sought to warn people from installing Chrome, Firefox and other browsers that challenged Microsoft’s own Edge. A new ‘fast-ring’ test version of Windows, Insider Preview Build 17760, no longer interrupts the installation of rival browsers, a CNET test shows. The feature raised some hackles and brought back memories of Microsoft’s strong-arm tactics promoting its old Internet Explorer browser in the first browser wars two decades ago. 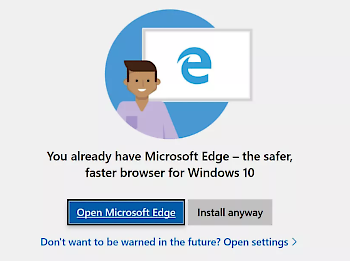 But Microsoft isn’t alone in such tactics: Google promotes its Chrome browser as faster and safer to people who visit its own websites with other browsers. Microsoft didn’t immediately respond to a request for comment about the change of direction. The company is struggling to reclaim even a shadow of the dominance it once held with its Internet Explorer browser. For years, Google’s Chrome has steadily eaten away at IE’s share of usage, according to analytics firm StatCounter, and Microsoft’s Edge hasn’t even outpaced IE despite its more modern design. Years ago, IE dominance got Microsoft in trouble, with the US Justice Department and the European Commission dragging the company through antitrust proceedings. The browser and operating system markets look very different now, though, with Microsoft Windows absent on mobile phones and with Chrome dominant on personal computers. Edge accounts for 2 percent of usage today compared with 3 percent for IE and 60 percent for Chrome, but its usage share has actually dropped a fraction of a percentage point compared with a year ago, according to StatCounter. The “WWW” is back in Chrome! Due to all the user uproar and complaints Google has decided to restore the “www.” to the addresses in the Google Chrome address bar. This is only a short time fix, however, because they plan to take it away again when Chrome Version 70 comes out. A lot of the complaints originated due to phishing schemes that would be more successful by hiding the “www.” subdomain in the address. 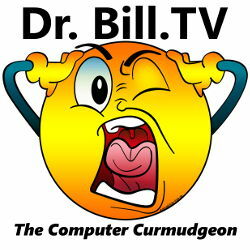 There is also concern about the “m.” subdomain, but for the time being, both have been restored and will go away again with Chrome Version 70. The Safari browser also hides subdomains, but not very many people have said anything about that. I guess we’ll stay tuned to see what happens! This is pretty cool! This is a feature I have wanted for a LONG time! ZDNet – By: Steven J. Vaughan-Nichols – “You can run Android apps on Chromebooks. You can run Linux programs on Chromebooks. Heck, you can even run Windows programs on Chromebooks. But one thing you couldn’t do natively on a Chromebook is read and write files on a Windows PCs or Windows and Samba servers. Things change. With the forthcoming release of Chrome OS 70, you can access network file shares from Chromebooks. To do this, once Chrome OS 70 is available to all users, open Settings, look for ‘Network File Shares’, click the ‘Add File Share’ button, and enter your user name and password. Then, click ‘Add’ button and open the Files app to browse your newly mounted shared folder. That’s all there is to it. Kavanagh also wrote, ‘devices that only support the old SMB1 version of the protocol are not supported.’ SMB (Server Message Block) 1 is insecure. Microsoft deprecated the SMBv1 protocol in 2014. Starting with Windows 10 Fall Creators Update and Windows Server, version 1709 and later versions, SMBv1 was no longer installed by default. Nevertheless, many Network Attached Storage (NAS) file servers still support SMBv1. Whether or not you use Chromebooks, set your servers to use SMBv2 or newer. The Chromebook’s code is based on the Samba file server. Samba is a set of Windows interoperability programs that provide secure, stable and fast file and print services for all client operating systems using the SMB/Common Internet File System (SMB/CIFS) protocol. Samba is also commonly used on almost every NAS device. Chromebooks already work with Active Directory (AD). Intel-based Chromebooks have done so since the Chrome OS 61 release. But they couldn’t work with AD file resources. It does not appear, at this time, that Google will be using Samba to enable Chromebooks to work with SMB/CIFS-compliant printers. However, while it’s not well known, Chromebooks can now use some newer local printers. This is done with the open source Internet Printing Protocol (IPP)/CUPS. To see if your Chromebook can already work with your legacy printers, follow the instructions in Google’s latest set up printers guide. Do we care? 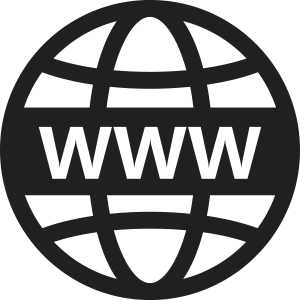 “www” is kinda traditional, but is it really a big deal? ZDnet – By: Liam Tung – “With the launch of Chrome 69 this week, Google promoted new features and a new look. It gave users months to prepare for Chrome dropping ‘Secure’ from HTTPS sites and adding ‘Not secure’ in red to HTTP sites from Chrome 70. But for some reason Google decided against mentioning that as of Chrome 69 the world’s most popular browser will no longer show the www. or m. on websites in the address bar because they’re just a ‘trivial subdomain’. 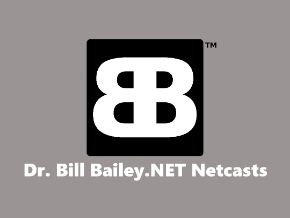 As a result, www.zdnet.com is now displayed as zdnet.com. For now, users can force Chrome to display the full address by disabling the flag ‘Omnibox UI Hide Steady-State URL Scheme and Trivial Subdomains’ at chrome://flags/#omnibox-ui-hide-steady-state-url-scheme-and-subdomains. The HTTPS is the ‘state-state URL scheme’ while Chrome now considers the www to be a ‘trivial subdomain’ that the address bar would look better without. You can still reveal the full URL in Chrome 69 by double-clicking the address in the address bar, and if you copy the simplified address and paste it elsewhere it will display the full address. Chrome 69’s treatment of www in the address bar is similar Apple’s Safari, but the change in Chrome has caused greater concern over Google’s motivations. After it all, it went to great lengths to warn users about new ways it would communicate HTTP and HTTPS in the address bar, but stayed silent about dropping an equally important indicator that users expect to see. In a bug report spotted by The Register, critics have pointed out several instances where two different sites will now look the same, potentially exposing users to phishing attacks. For example, m.tumblr.com, which is not Tumblr’s site, is shown as tumblr.com, and it’s not immediately clear that http://www.pool.ntp.org and http://www.pool.ntp.org are two different sites. Also, in the case of a domain like ‘www.www.2ld.tld’, the www is hidden twice. The issue has sparked a debate on Hacker News, where some argue that the change is part of Google’s long-term plan to hide its AMP subdomain and make it indistinguishable from the actual domain. ‘And then suddenly the whole world funnels through AMP,’ the commenter noted. Just as Chrome 69 was released, Google told Wired that URLs are failing to convey a site’s identity, so they’re looking for something else that offers more convenience and greater security. Nonetheless, the impression it’s given is that Google is trying to kill the URL and assert its dominance over the web. 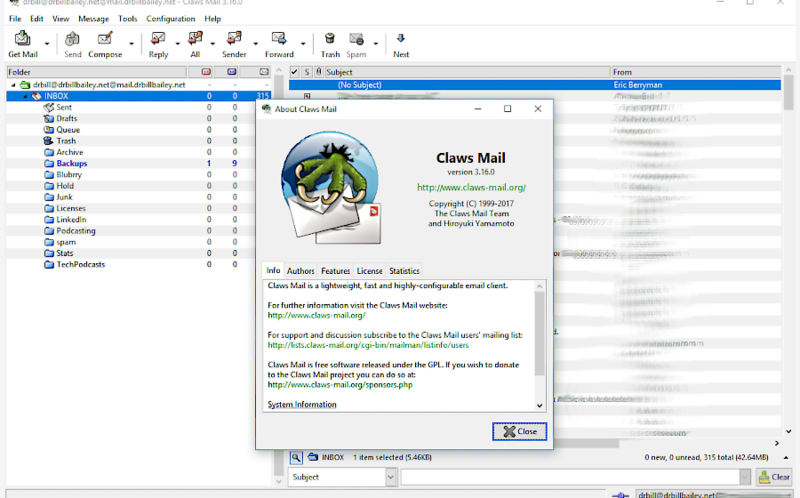 Geek Software of the Week (EXTRA): Claws Mail! The appearance and interface are designed to be familiar to new users coming from other popular email clients, as well as experienced users. Almost all commands are accessible with the keyboard. The messages are managed in the standard MH format, which features fast access and data security. You’ll be able to import your emails from almost any other email client, and export them just as easily. Lots of extra functionality, like an RSS aggregator, calendar, or laptop LED handling, are provided by extra plugins. Claws Mail is distributed under the GPL. Microsoft Adopts “Linux-Like” Long Term Support for Windows 10! Well, for Windows 10 Enterprise, that is! It is about time! This is why Linux has always been more robust in the major LTS distros! ZDNet – By Ed Bott – “Microsoft’s release cadence for Windows 10 has been the stuff of nightmares for IT pros. New feature updates (the equivalent of full Windows upgrades) arrive every six months and are supported for only 18 months. When you’re accustomed to deploying major Windows versions every five years or so, the idea of having to make those large, coordinated moves every year is daunting, to say the least. Effective this month, for enterprise customers willing to pay the Enterprise edition premium, Microsoft is granting an extra year’s support. The new changes are designed to encourage slow-moving enterprises to pick up the upgrade tempo for hundreds of millions of Windows 7 PCs, before that older OS reaches its retirement date in less than 500 days. Then, in February 2018, Microsoft announced similar six-month ‘servicing extensions for Windows 10,’ but this time with a noteworthy gotcha: The new, 24-month support lifecycle applied only to Enterprise and Education editions. If your organization has devices running Windows 10 Pro, they need to be updated every 18 months or sooner.